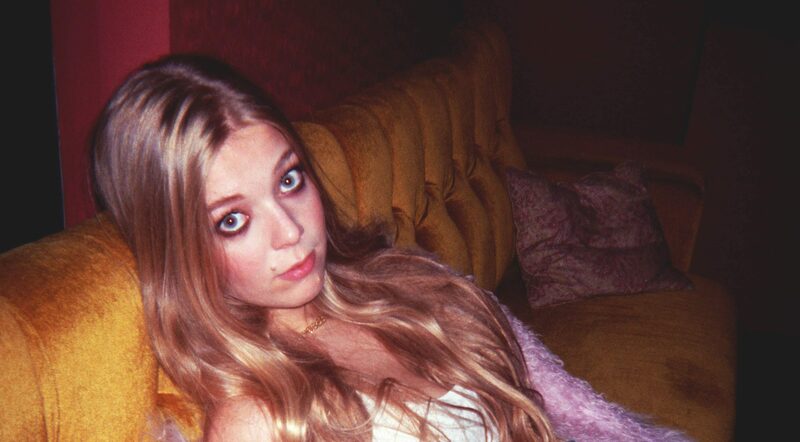 Vibrant, colourful, and in-your-face, 'Rude Love' is Becky Hill at her best yet. The production on ‘Rude Love’ may be straight out the 2017 handbook, but its lyrics feel like classic Becky Hill. The opening stanza (“Every time I call you on the phone / You’re with your new girl / What’s the deal with that? / What about me and what I want? / Can’t take it, I need your affection”) harks back to several previous releases from ‘Caution To The Wind’ right through to last year’s ‘Warm.’ Moving on from a relationship seems to be an ongoing theme of Hill’s music – possibly due to it being a personal issue, possibly due to it being an instantly accessible situation for her audience to empathise with. Whatever the motivation, when it leads to tracks as rounded as this, there can be few complaints. ‘Rude Love’ has pretty much everything a single needs in 2017, and hopefully this will be the first of Hill’s solo releases to really take off. It feels like a lead single from its energy and its power, with Hill’s vocals as flawless as ever and – after the slight blip that was ‘Warm’ – MNEK proves once again that he’s a solid partner for her in the studio. If there was any doubt that the future was bright for Becky Hill, ‘Rude Love’ should easily put that right.